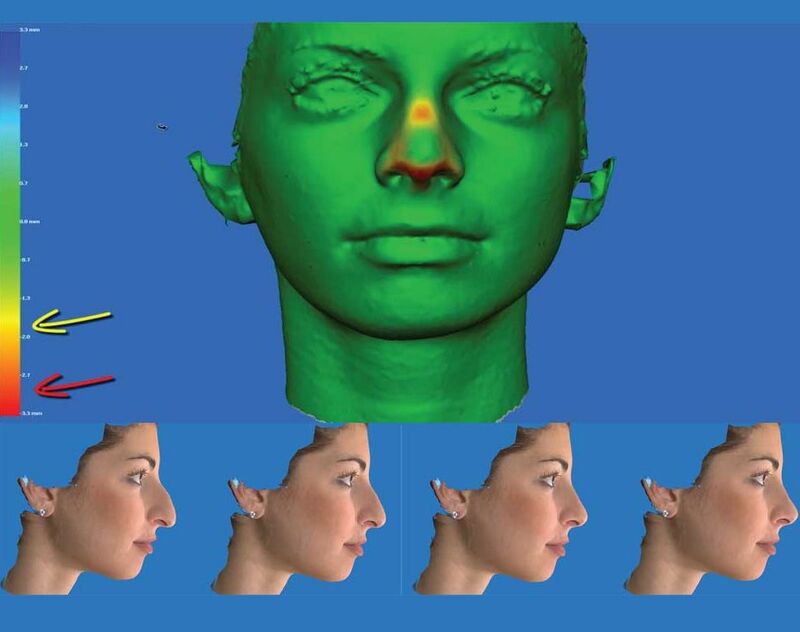 See a three-dimensional image of what you can get after your rhinoplasty. 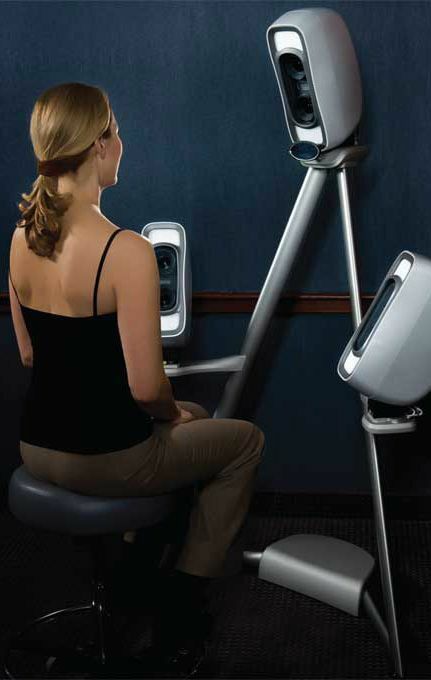 Simulates removing of the hump,tip rotation, nose straightening and much more. The outcome of your rhinoplasty from any angle you wish. Even from two angles simultaneously. 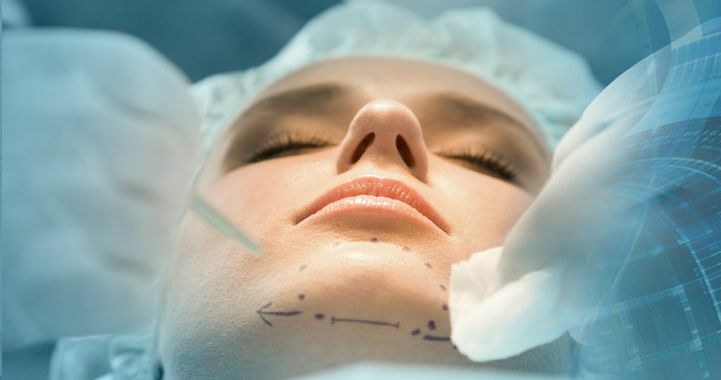 See the before and after of your rhinoplasty. Build with your doctor your new nose. Specific measurements for transplantation and long rehabilitation surgeries. Combined images with results of CT and MRI. In our clinic we welcome patients interested in rhinoplasty from all over Greece, Cyprus and many countries abroad. For your convenience, we made sure to have plenty of options of your rhinoplasty cost. RHINOPLASTY AT EXELIXIS MEDICAL INSTITUTE – WHY US? 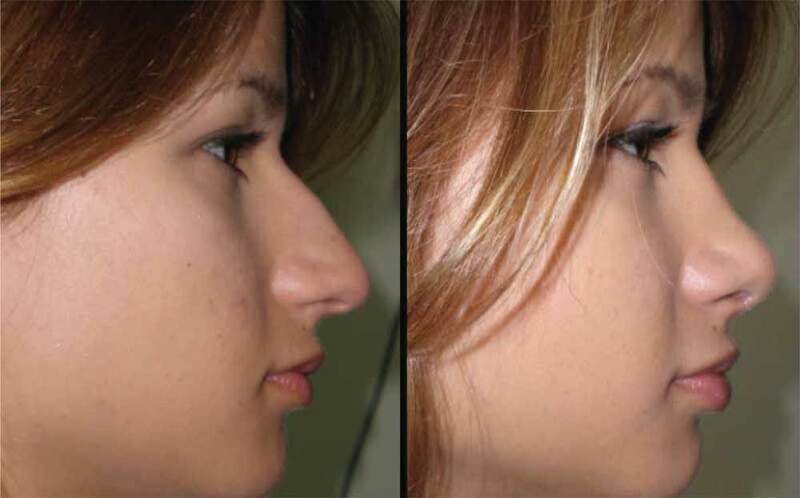 Rhinoplasty is one of the most demanding and important cosmetic procedures. 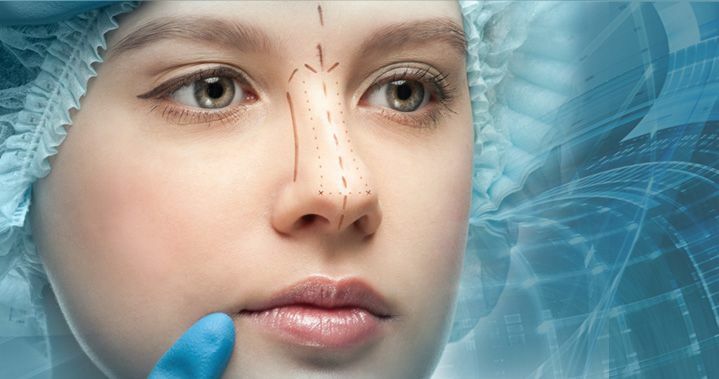 That’s why the choice of a specialized Rhinoplasty center is essential so that the operation which you will get, achieve the desired and ideal result for you in a secure and peaceful environment. What means “functional rhinoplasty” and what’s the importance of an ENT surgeon Functional rhinoplasty is the operation which ensure a good function of the nose (breathing) in combination with a good looking nose. In modern rhinoplasty we use extensively grafts from the nasal septum in order to ensure the desired aesthetic effect. This fact combined with the frequent coexistence problem of the nasal breathing makes the presence of an ENT surgeon necessary, to ensure the settlement of even the most difficult problems that arise during the correction of the septum and the interior of the nose as also to obtain often extensive grafts. It is impossible a short visit of 10 to 15 minutes to the doctor to cover properly such a special surgery. Unfortunately this will lead to many misunderstandings and lacking information of the patient. Patients coming to us realize exactly what they are going to get, or even learn about problems that were an aware, for example possible polyps in their nose or residues of adenoids from their childhood. At the specialized center of Exelixis MI, Dr. Mireas George ENT-Facial Plastic Surgeon, with expertise precisely on functional rhinoplasty, is always ready to thoroughly examine you ,as also listen to your needs and expectations about your rhinoplasty and to guarantee you the ideal outcome safely and securely. 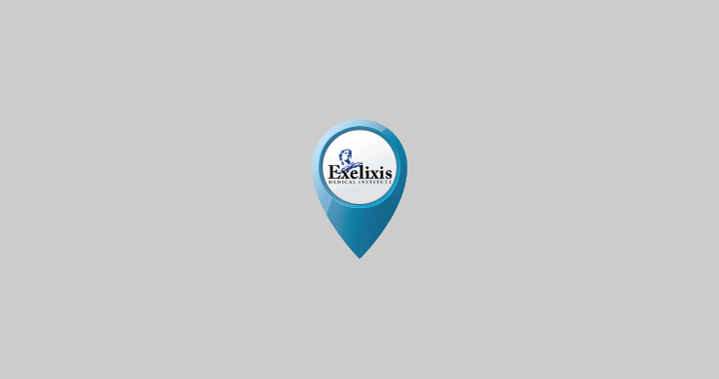 At Exelixis MI with our on-line surgical planning of Medical tourism , we are serving patients from Greece, Cyprus, Europe and all around the World.